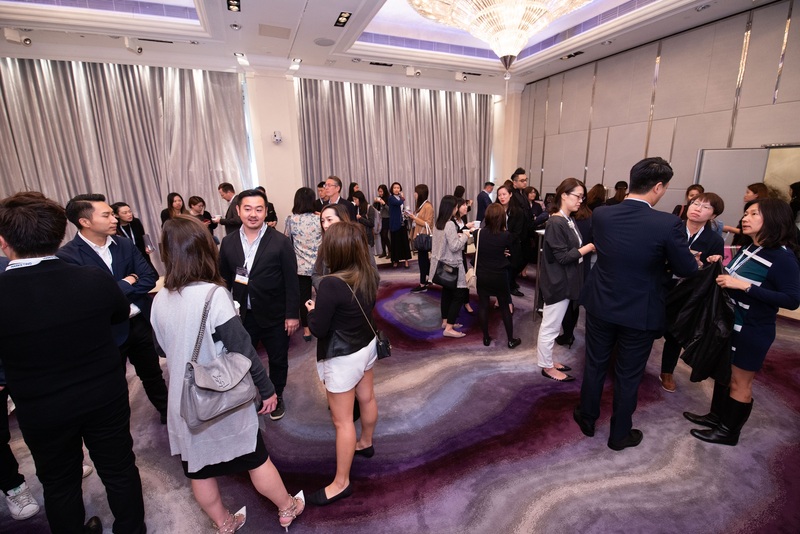 At the iClick x Marketing event – “Digital meets travel retail: Unbox the potential of data capturing Chinese outbound travellers” – Yan Lee, chief product officer of iClick Interactive, opened the conference with an overview of Chinese outbound travellers. iClick Interactive provides a single unified platform to manage online marketing, particularly in China, but the country is not an easy place to conquer. The soaring number of Chinese travellers, coupled with strong spending power, are signals marketers will welcome. Because of its proximity, Hong Kong was the Chinese travellers’ favourite destination with the average spending per tourist standing at USD$895. Japan, Macau, South Korea and Thailand were the other top four destinations among Chinese travellers in 2017. Price differentials, quality assurance and uniqueness are some of the reasons for Chinese people to shop overseas, according to Lee. “People from these cities have started to enjoy the finer things in life. They prefer nearby destinations popular among other Chinese to avoid risk, and desire well-established and renowned brands and products,” Lee explained. By 2025, Chinese consumers’ luxury spending is expected to account for 44% of the total global market. Other than buying luxury items, the upper middle class in China also opts for luxury travel such as business class or first class, luxury hotels and destinations in Europe and the Middle East to go shopping. 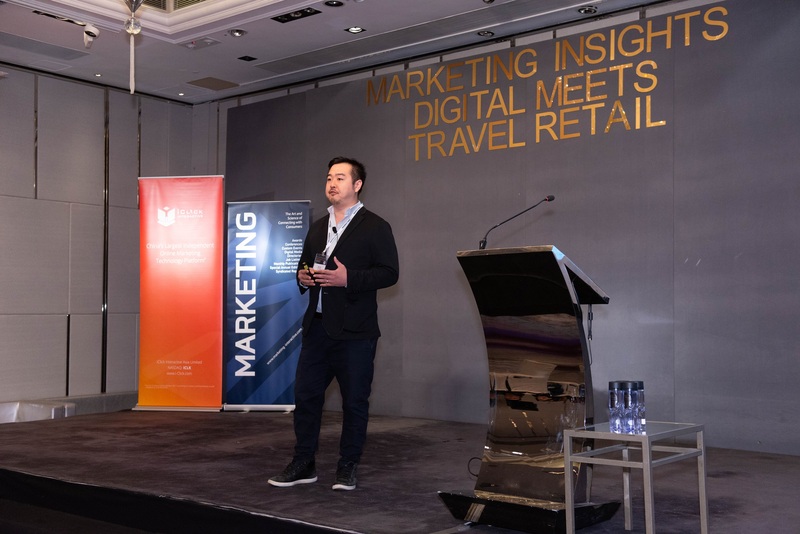 He concluded his presentation by explaining marketers could leverage data to identify potential travellers before they finalise their travel and shopping plans. 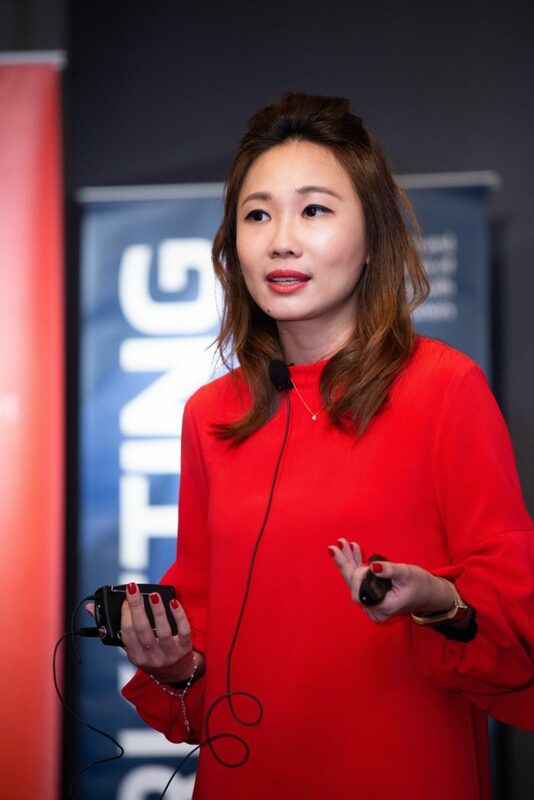 Shi Ling Tan, media and digital marketing manager at Shiseido Travel Retail, continued to explain the digital transformation in travel retail. “We asked ourselves the question of redesigning the travel experience,” Tan said. She further explained that by 2020, the Shiseido group aims to become the most digitally exciting beauty company. 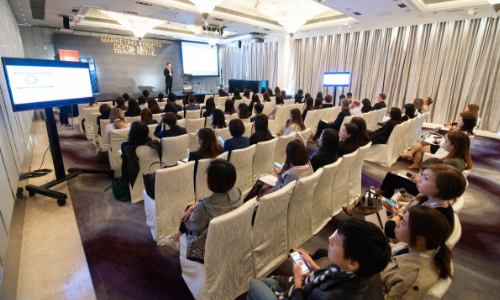 Terence Chow, head of Watson Customer Engagement at IBM Hong Kong, demonstrated how to perform better with big data. He explained Watson – a question-answering computer system capable of answering questions posed in natural language – at the beginning of his presentation. apps and desktop computers to book travel programmes. He suggested several ways to better serve travellers such as scanning QR codes via WeChat, acceptance of mobile payments and booking methods. Also, mandarin-speaking shop assistants, acceptance of Chinese mobile wallets and signage in Mandarin were some of the key things that make Chinese travellers feel more welcome. 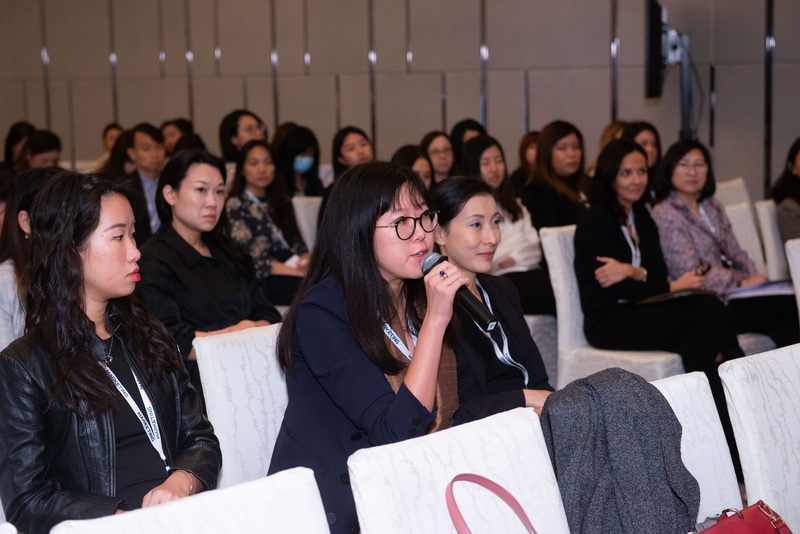 Cindy Dai, digital marketing manager at Ctrip, concluded the conference by unveiling figures and plans of Chinese travellers. She said the predicted total number of Chinese outbound tourists in 2018 would stand at 144 million, an increase of about 11% compared with 2017. Meanwhile, 60% of them booked travel products separately to increase flexibility. “Ctrip is capable of offering pre-travel, during-travel and after-travel promotions based on customers’ booking flow. We sell around two million flights to over 5000 cities, covering outbound tourists comprehensively,” she said. The platform also offers user-generated content to further engage travellers as they prefer a first-hand experience. “Among all bookings on our platform, 40% have joined the WeChat group of Ctrip, while the majority of them are first-time visitors to the destination,” she said. 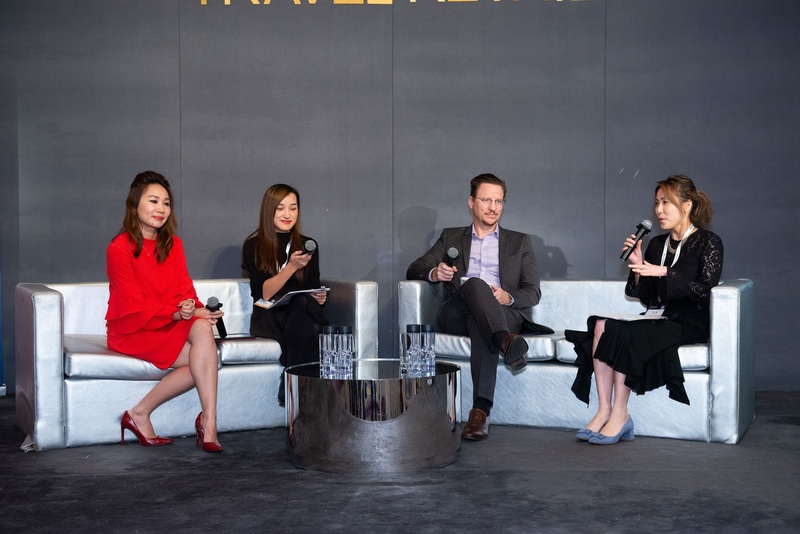 Speaking of after-travel promotions, she concluded that native content placement into travel posts could increase brand influence among travellers via Ctrip’s official social network account. The funding, acquisition and expansion aims to expand the company's footprint across Asia and strengthen its influencer management..
Maxus and Asatsu-DK have partnered for the launch of a new Asia wide initiative that will provide regional media planning and buyi..
With this campaign, the iconic Big Mac chant was given a new twist. ..